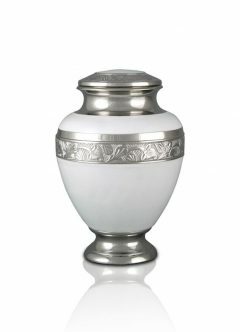 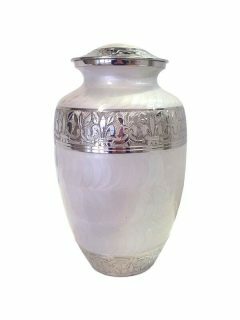 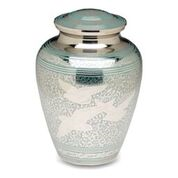 Lincoln Family Funerals provide beautiful and elegant cremation urns. 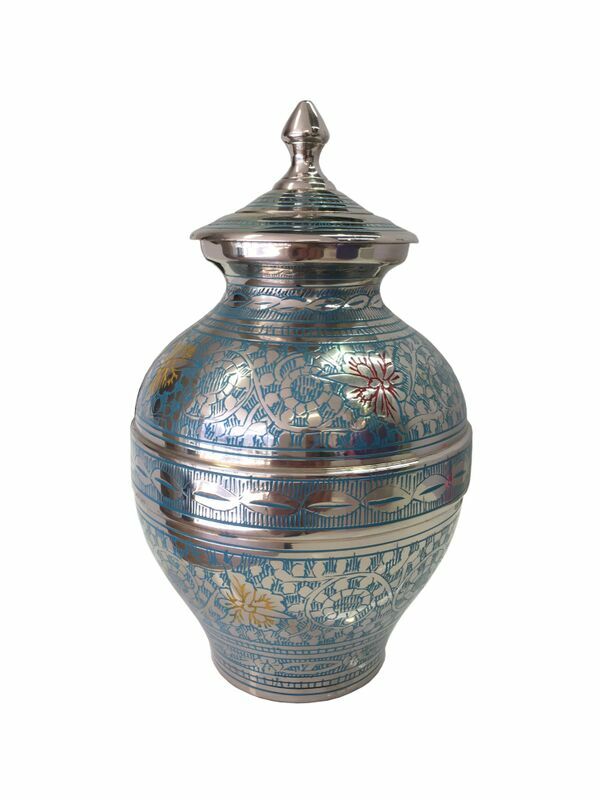 Delicately hand made in Australia, this collection of urns are made from brass, pewter, enamel and timber. 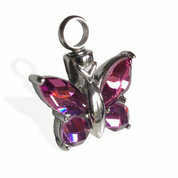 Each piece can be purchased separately. 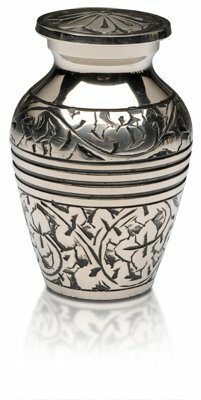 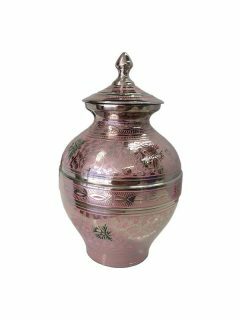 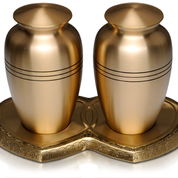 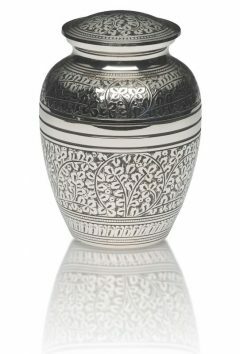 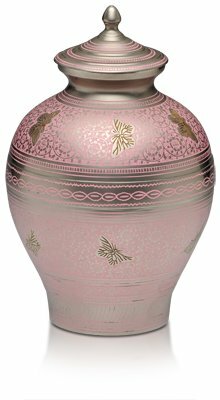 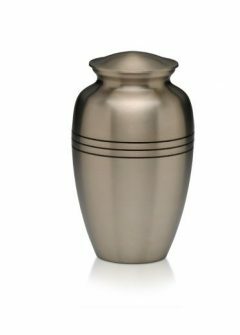 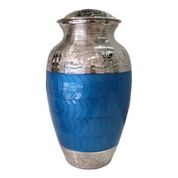 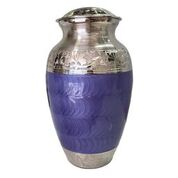 With so many styles of cremation urns we have something for every one’s personal taste. 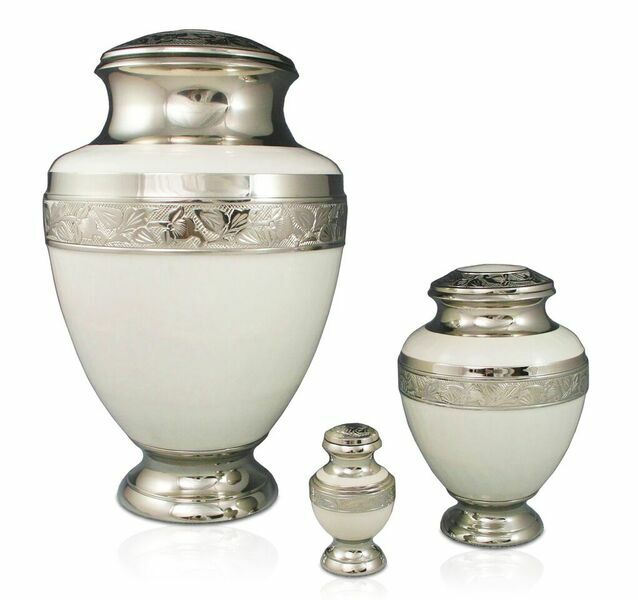 The urns come in different sizes and vary in price. 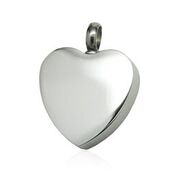 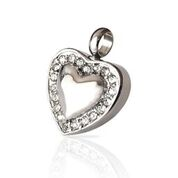 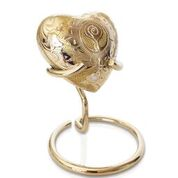 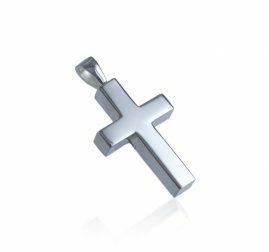 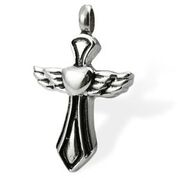 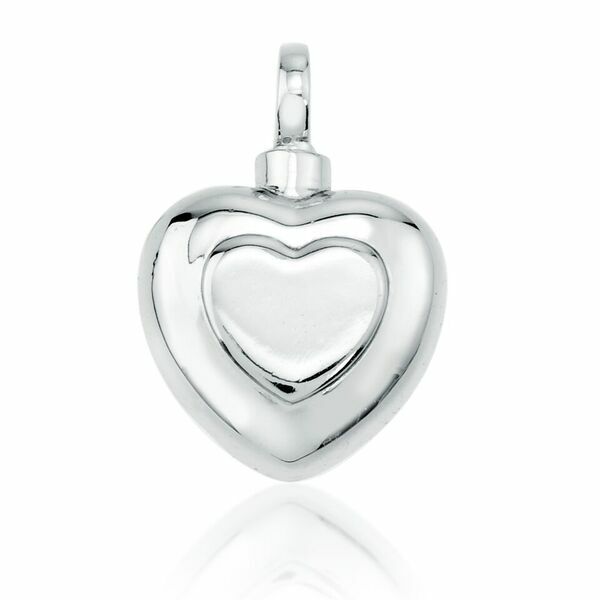 Lincoln Family Funeral’s beautiful range of keepsake jewellery is made with love, care and attention to detail. 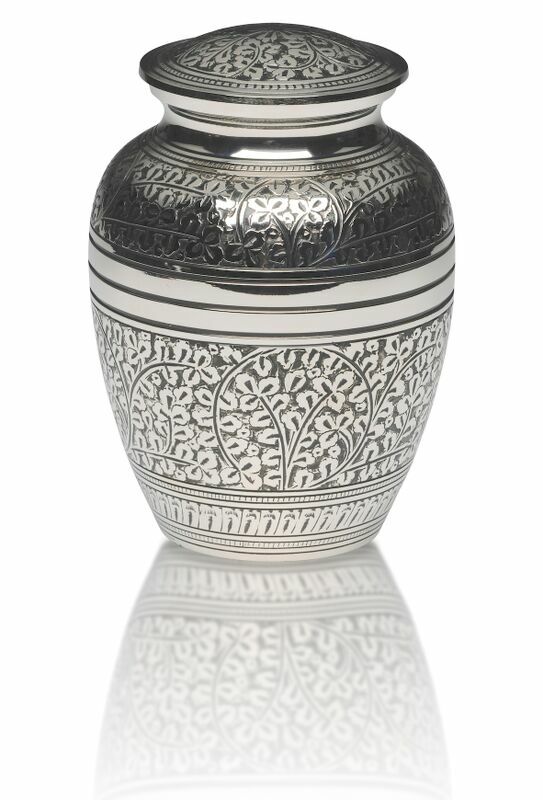 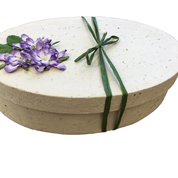 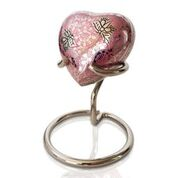 Each piece is designed to hold a small momento such as dried flowers, cremation ashes or soil from a special location. 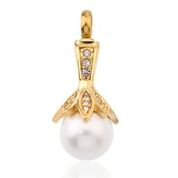 Our pendants are available in either solid 925 silver or 14ct gold vermeil. 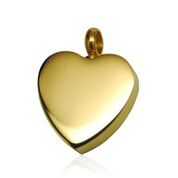 Gold vermeil is a thick, durable layer of 14ct gold over solid 925 silver. 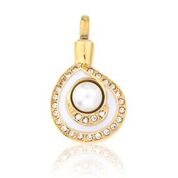 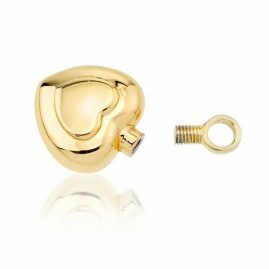 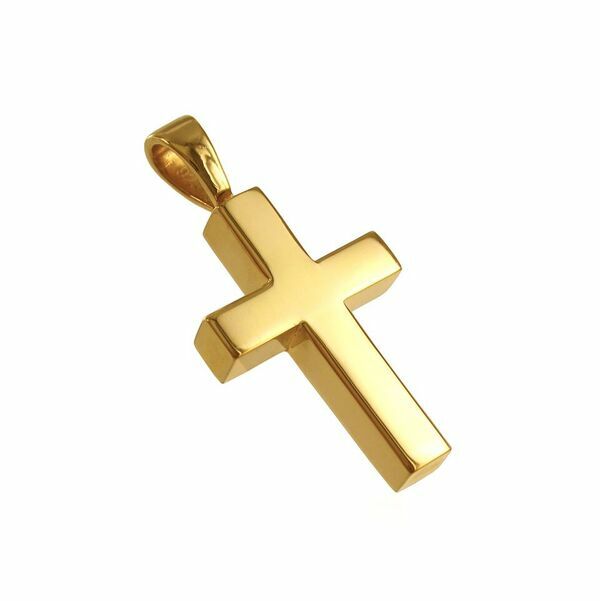 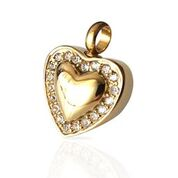 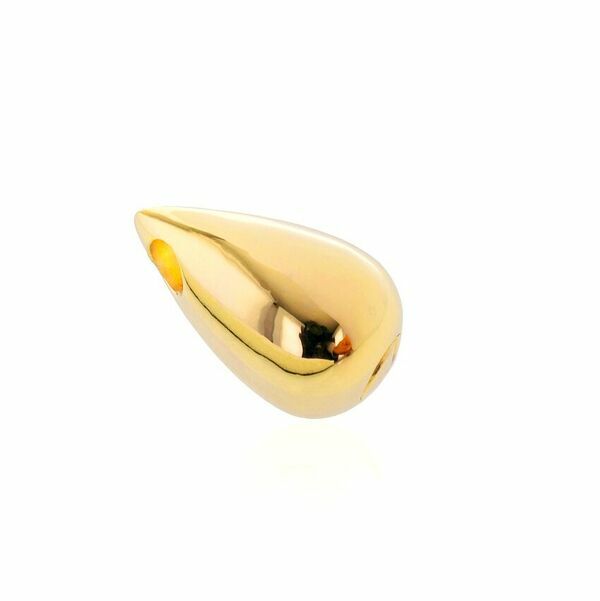 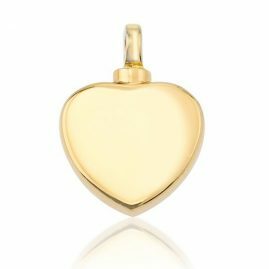 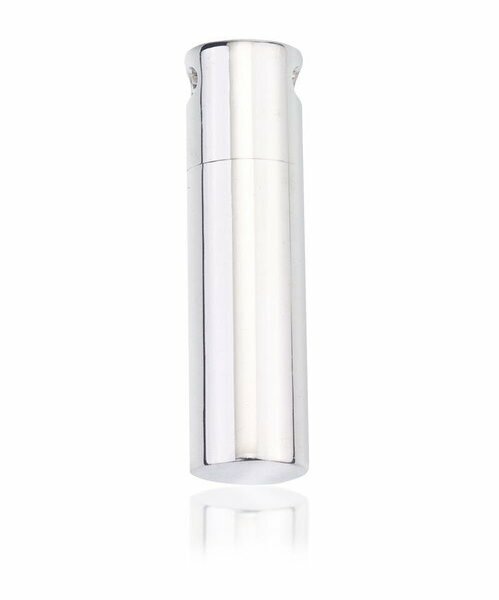 Our pendants have been gold plated to the highest standards. This range is not available in solid gold. 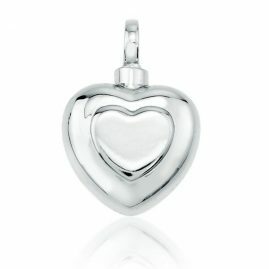 Each pendant comes complete with a basic chain and a gift box. 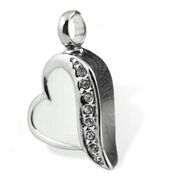 Each pendant has a small space to hold a few grains of ashes or dried flowers. Lighting a candle to remember your loved one can help with the healing process. 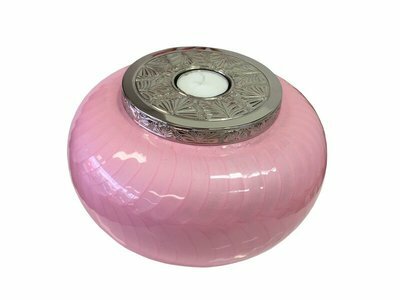 Our range of candle urns have been designed to hold a tea light candle, we insert the ashes into the urn for you and this candle is lit during special family occasions, or on any occasion you wish. 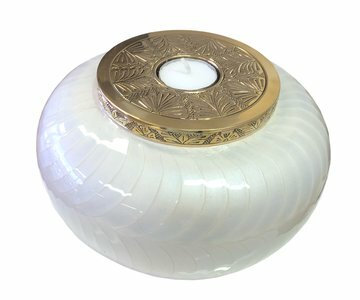 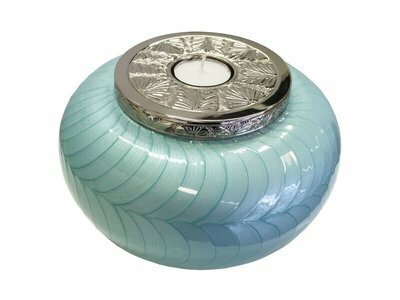 These candle urns are made from solid brass, with a beautiful enamel and nickel finish. 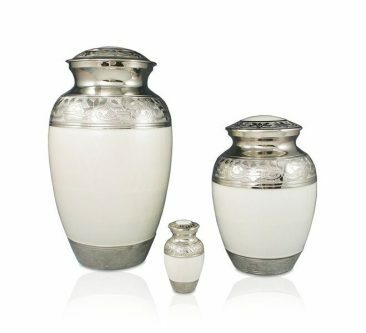 These beautiful cremation urns come in 3 different sizes, Adult $400, Medium $300 and Keepsake $200. 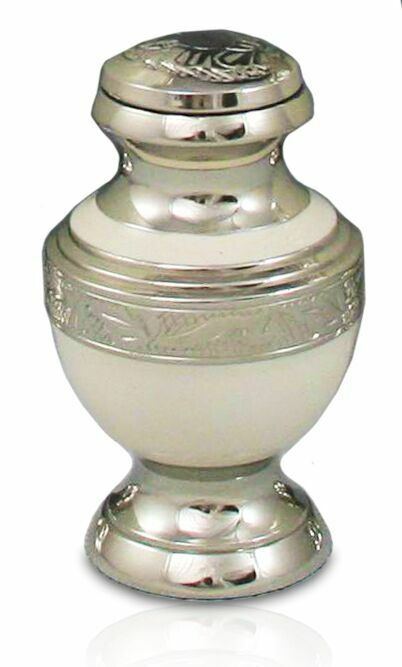 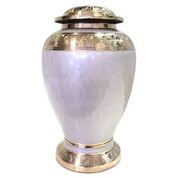 Solid brass urns with an enamel and nickel finish. 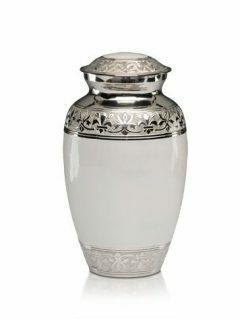 Each urn has a threaded lid and felt bottom base. 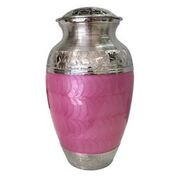 Pink Butterflies Adult Urn $350, Medium Urn $200. 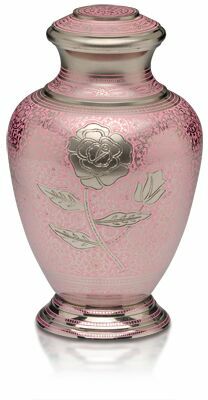 Pink Rose Urn, Adult Urn $350, Keepsake Urn $120. Pink Enamel and Nickel Urn, Medium Urn $200, Small Urn $150, Keepsake Urn $120. 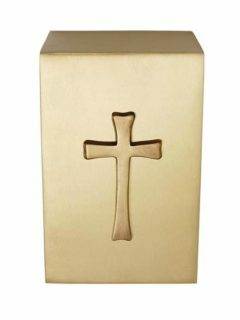 Solid brass urns that come in a variety of finishes including brushed pewter, brushed brass and polished nickel silver colour. 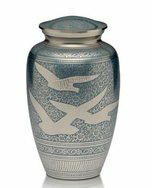 Birds Returning Home Adult Urn $350. 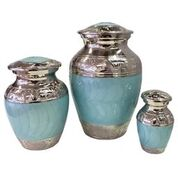 Teal Rose Adult Urn $350. 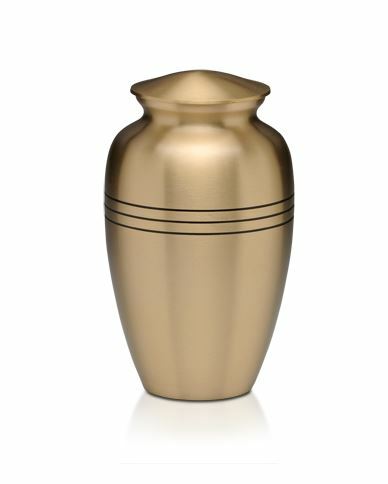 For celebrating the memory of bold and bright personalities, we have a selection of solid brass urns. Many of our families like to select an urn which reflects their loved one in some way. 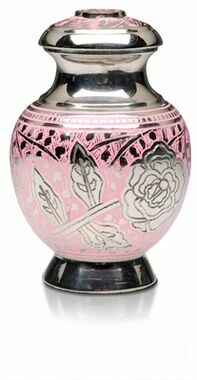 Colour can evoke positive memories of the happy times spent together. 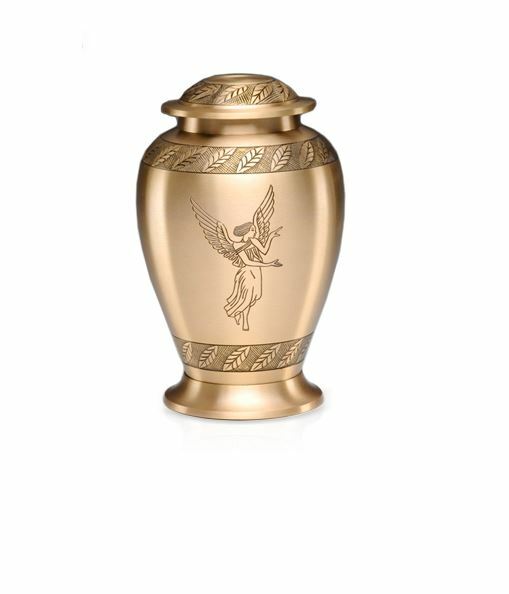 Our range of companion urns come with two brass adult sized urns and a double love heart base to join the two together. 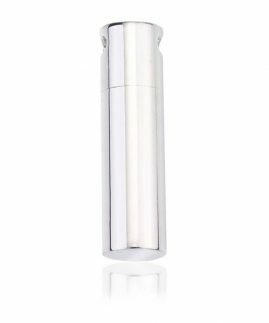 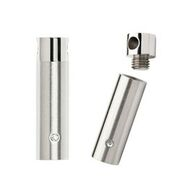 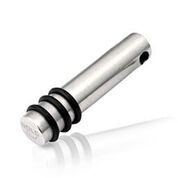 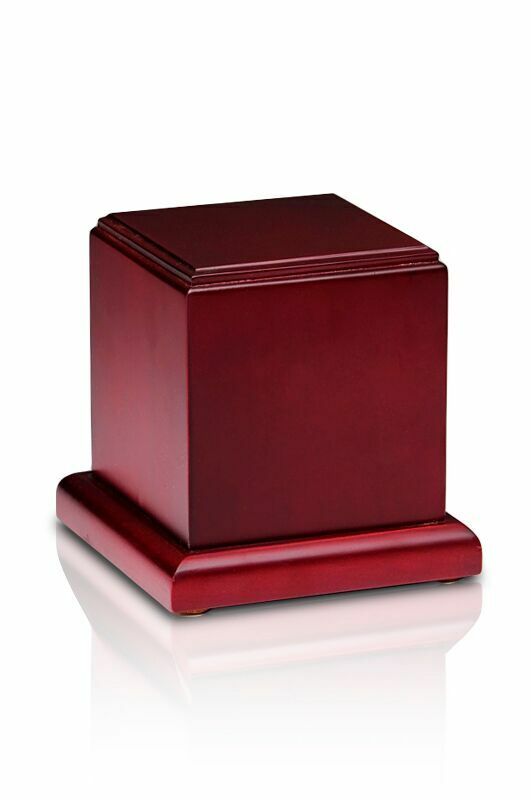 The base is suitable for engraving a personal message. Available by special order. 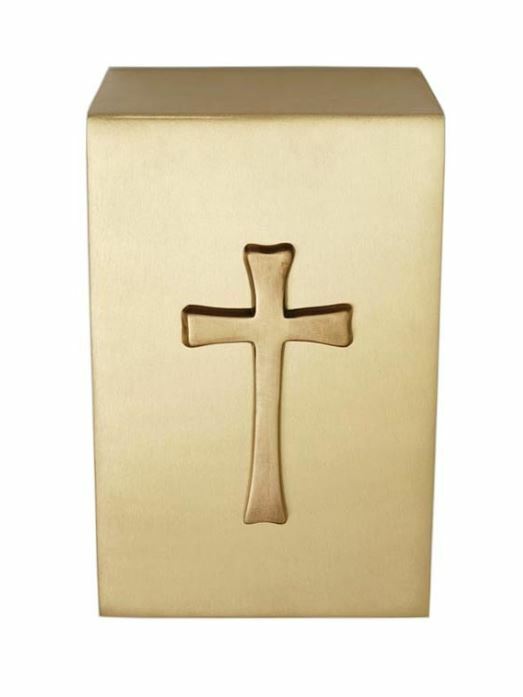 Designed to hold the ashes of a child or infant, or a portion of ashes of an adult. 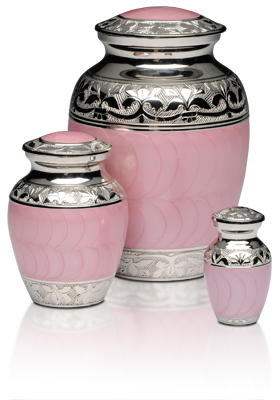 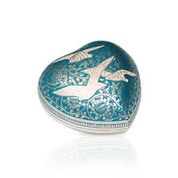 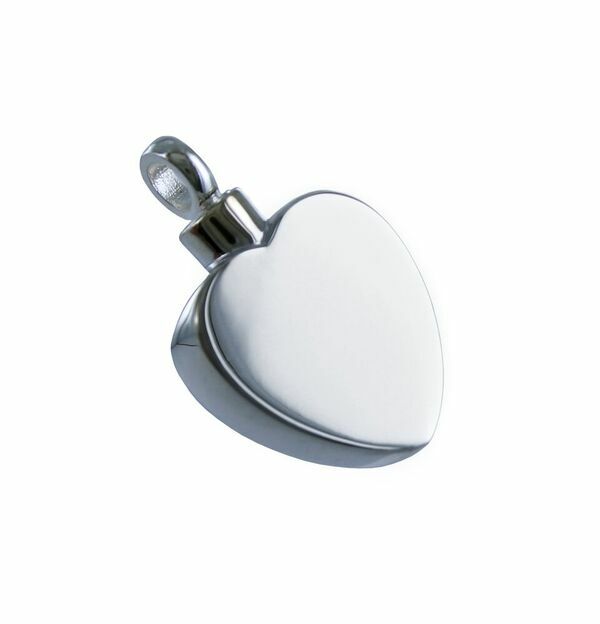 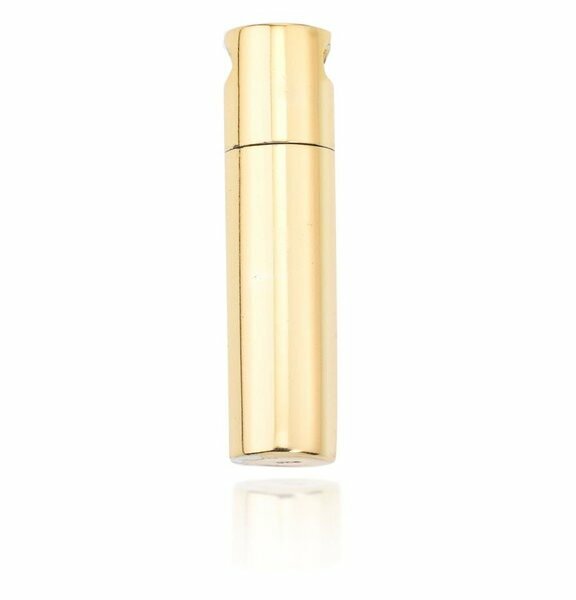 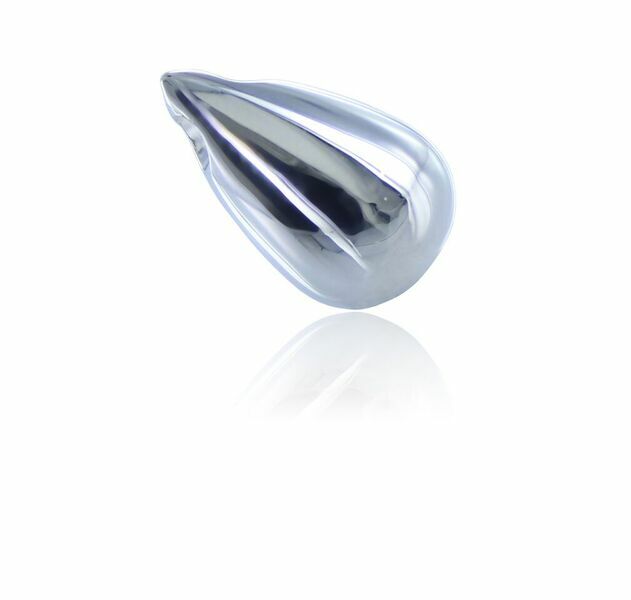 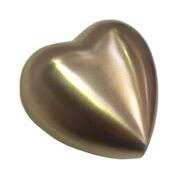 Keepsake urns are small precious urns which fit in the palm of your hand. 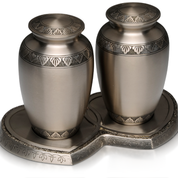 They are designed to hold a very small portion of ashes. 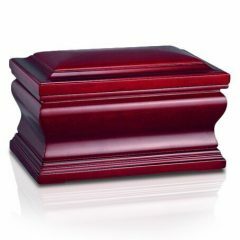 Stands are sold seperately. 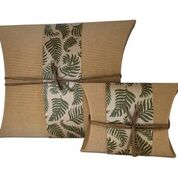 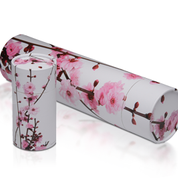 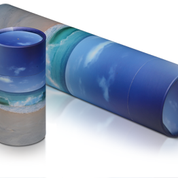 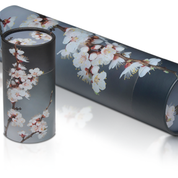 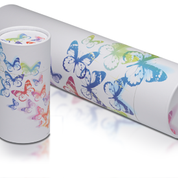 Our beautiful range of scattering urns are made from totally biodegradable paper and cornstarch. 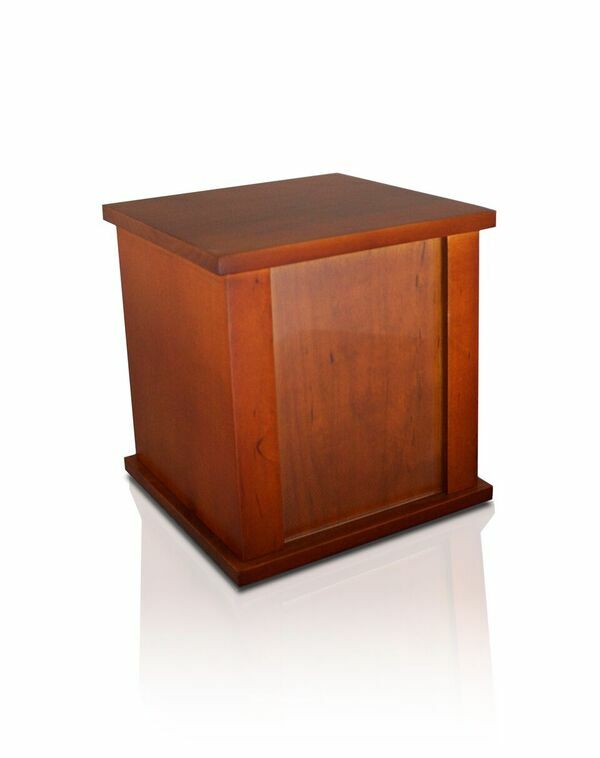 Beautifully crafted solid timber urns made from catalpa wood. 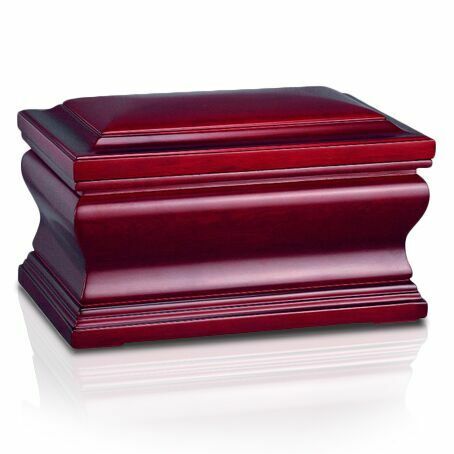 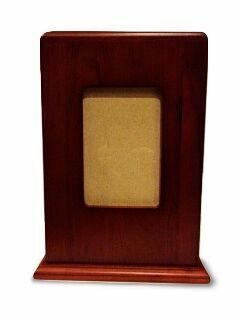 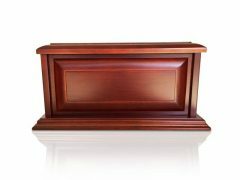 These urns are highly crafted and are of exceptional quality and beauty. 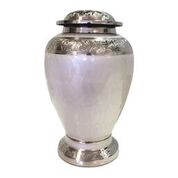 Because of the natural grains of wood, no two of these urns are the same. 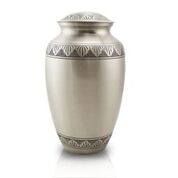 For further personalisation most urns can be engraved or have a nameplate added.